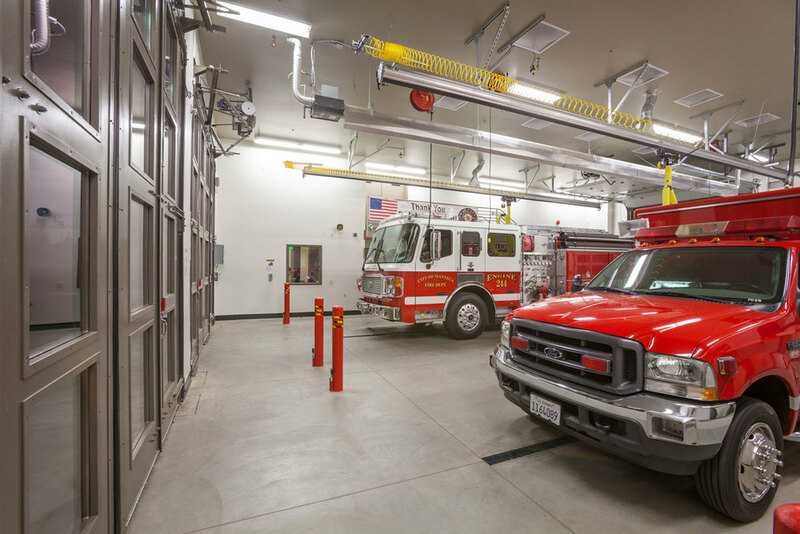 This 7,500 SF, two bay fire station was the first new fire facility in 10 years for the City of Manteca. 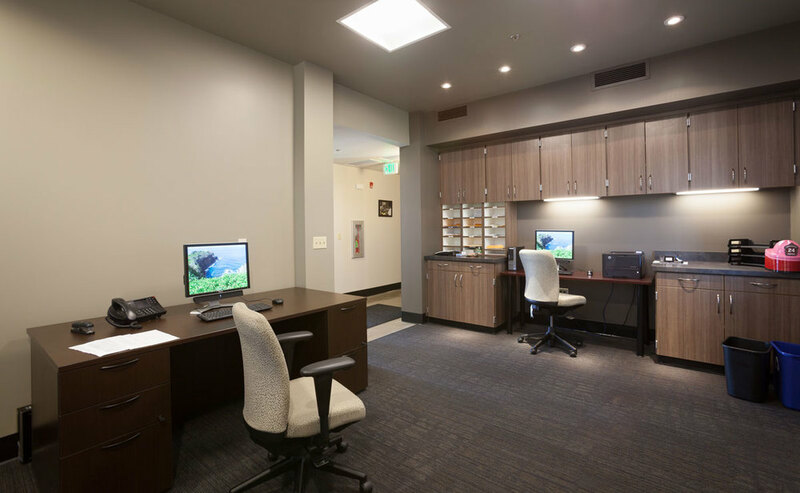 Located in a Del Webb Residential Community, the project design needed to reflect the aesthetics of the adjacent community. 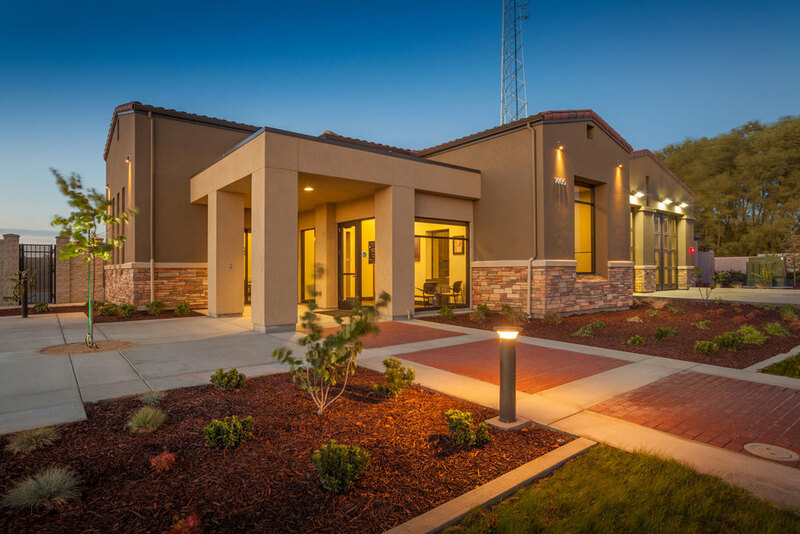 The City had a very limited budget for this project but wanted a design that not only met the programmatic function of a state-of-the-art fire station, but also exemplified the design excellence of Del Webb Communities. 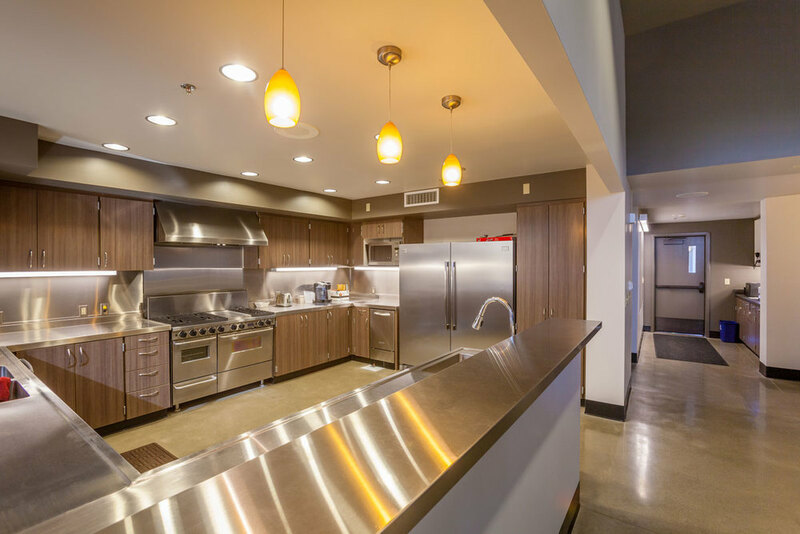 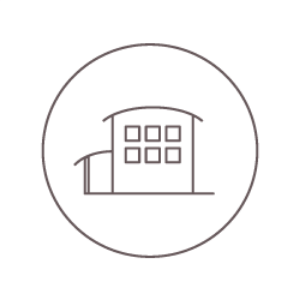 LDA was able to incorporate unique design features including large carriage doors and the latest in firefighting building technology, all within budget, by creatively addressing other design features and not compromising safety or functionality of operations.